Love food but hate diets? 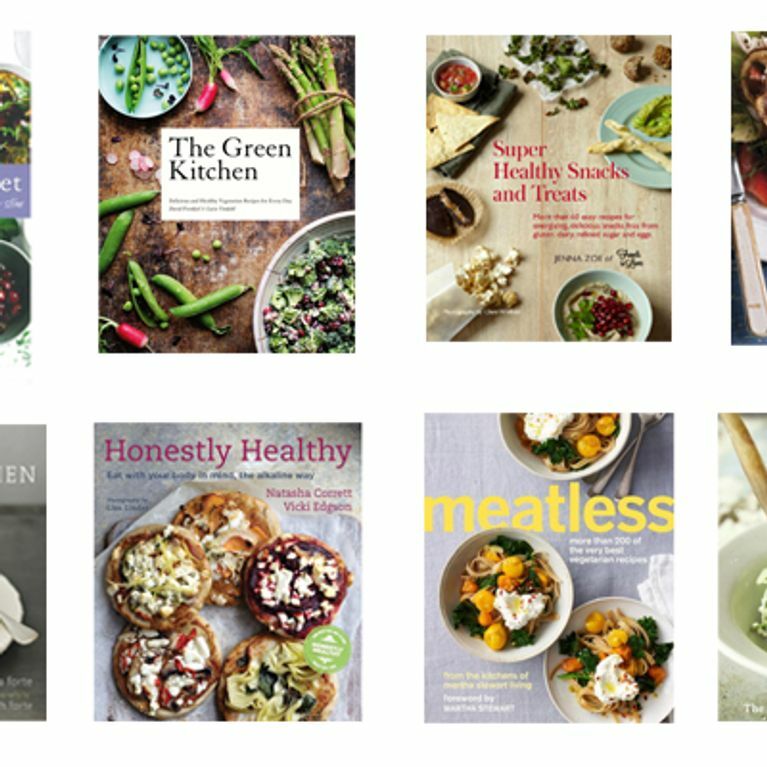 Time to welcome these healthy cookbooks into your life. We all probably need to take reality check with the food that we put into our bodies, but when there's so many delicious looking burgers and cakes on TV, Twitter, hey, just about everywhere, that 'eating healthily' stuff goes out the window. So we took a look into the world of healthy cookbooks to see which healthy recipes would help keep us all on track. Eating healthily can be just, if not more, delicious than your regular diet. You can have more fun in the preparation, experiment with new flavours and ingredients, and your overall well-being will improve almost instantly just by making a few healthy decisions in your diet. From top chefs like Yotam Ottonlenghi, icons like Martha Stewart and some of your mega food bloggers, these are the healthy cookbooks you need to invest in. We promise it will change your relationship with food for the better. Coming from the winners of the Saveur Best Food Blog Awards 2013, The Green Kitchen is one of the newer kids on the healthy cookbook block, but that hasn’t intimidated them one bit. This book has some serious cooking credentials. 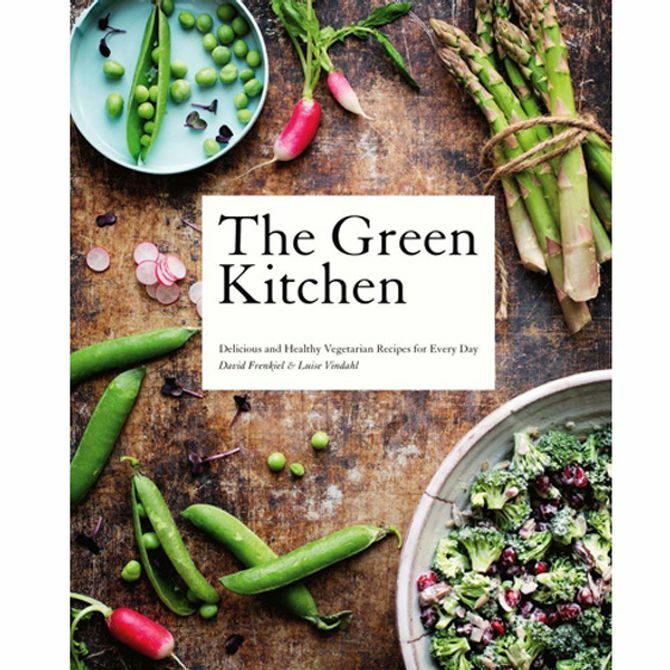 With gorgeous images, easy instructions, basic delicious recipes, and Scandinavian influences, we can’t get enough of The Green Kitchen. Picture years worth of gourmet diet industry secrets in one book for us to folllow (religiously!) and you’ve got The Balance Diet. Created by Jennifer Irvine of deluxe diet delivery services Pure Package and Balance Box, this recipe book proves that eating healthily never has to mean eating badly. Perfect for real food lovers who just want to know how to make great food without punishing your waistline. Frankly it’s a foodie's god send. Yotam Ottolenghi is hands down our culinary guru for food with a 'wow' factor. In this cookbook he and Sami Tamimi take fresh, healthy cooking to a whole new level with their fusion of middle eastern and Jewish style. The only one problem is the ingredients can be a little out there, but boy is it worth it. There's no doubt that everyone should have a copy of this cookbook. Ahh Martha Stewart. Thankfully unlike her Twitter feed, her Meatless cookbook is as visually stunning as it is delicious. With more than 200 of the very best vegetarian recipes, we challenge you not to find your signature dish within this book. Lorraine Pascale quickly became a household name with her simple, easy to cook bakes. This book takes all that baked goodness and turns them a hell of a lot healthier. What more could you want? One thing we’re all trying to cut back on is our food waste, and when we’re eating healthily it’s even more important – organic can be expensive and those courgettes won’t last forever. With this cookbook, Tara Duggan teaches you the most cost effective and downright sensible ways to cook ALL of your vegetables. Savvy and oh so tasty. If you’re gluten, dairy and wheat intolerant, the food world can seem like a pretty dull place. Not anymore. With Jenna Zoe’s cookbook you get to cook your favourite treats without making yourself ill. Covering chocolate chip cookies to gluten-free crackers this book has all your naughty faves in the nicest way to your body. It’s always said that breakfast is the most important meal of the day, that’s why it’s all the more essential that you keep it healthy. With this wholegrain cookbook, you get 65 sweet and savoury recipes to choose from. With beautiful pictures and treats like Apricot Pistachio Granola and Courgette Farro Cakes, chocolate bar for breakfast will be a thing of the past. Ignore the words ‘diet cookbook’ here because this just isn't a fair description. With sophisticated, farm-to-table style recipes, this book re-invents the concept of a diet recipe book. Based around the concept of food that's in its most natural, fresh state is the best for us, the results are utterly delicious. If we really did eat with our eyes, this book would be a goner in seconds. With rich, vibrant photography, original recipes focusing on seasonal produce, this is a real treat from one of the top food bloggers out there. Even if you’re not vegetarian, we defy you not to like this book. Trying to think of inventive salads all year round can be a toughie. Thankfully this book gives you over 100 recipes for deluxe salads all based on seasonal ingredients. Our fave: Spinach, Lamb and Fig with Orange and Honey Dressing, we’re drooling just telling you about it. An entire book about cooking and eating avocados. Need we say more? Let renowned Food blogger Gaby Dalkin show you how to make the most of one of the best ingredients around. OK so this is another ‘diet’ cookbook but believe us, we wouldn’t be recommending it unless the recipes instead were worth their salt…or lack of it. 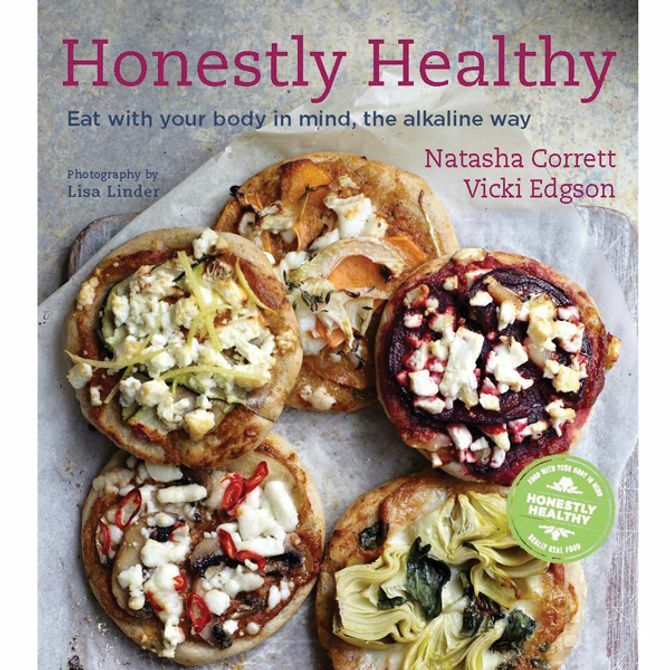 If you look past the celebrity endorsements (Victoria Beckham and Kim Kardashian no-less) this is an awesome healthy cookbook. Feeling healthier already? We know we are. Tweet us with your suggestions for healthy cookbooks too at @sofeminineUK.